UPDATE. Some interesting details have come to light. UK’s Channel 4 has exclusive video showing Cambridge Analytica going over some explicit, illegal details in its dealings. Link They just followed that up minutes ago with news that authorities will be conducting a search of CA’s premises with an official warrant! Facebook can’t be excited about this.. 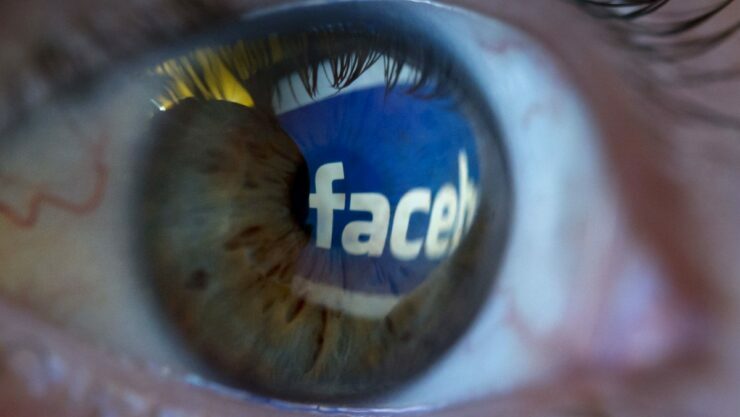 This weekend news broke of a massive data breach involving Facebook’s user data. As we reported on Saturday confidential information from tens of millions of Facebook users ended up in the hands of data analytics firm Cambridge Analytica, and that the information had not been deleted despite Facebook demands dating back to 2015. The outcome? Facebook (NASDAQ:FB) is down over 6% as of this writing representing over a $30 billion loss of market cap for the social media giant. Facebook’s drop today is the largest in the S&P 500 and easily outpaces today’s overall 1% down market. This latest development involving Facebook comes during a time of growing controversy around whether the site was being used by data firm Cambridge Analytica to collect information about users and change their voting habits. Cambridge Analytica was known to be employed by the Trump campaign organization to help market to undecided voters. No analysts had so far changed their price targets or recommendations on Facebook in response to the reports. Wall Street continues to be bullish on the stock with 40 of 44 analysts recommending the stock “buy” or higher. There are dissenting voices however. Brian Wieser is an analyst at Pivotal Research group, “We think this episode is another indication of systemic problems at FB,” said Wieser, whose firm already had a “sell” rating for Facebook. He did go on to say that it is unlikely to have a lasting impact on the company’s bottom line for the foreseeable future. “This episode appears likely to create another and potentially more serious public relations ‘black eye’ for the company and could lead to additional regulatory scrutiny,” said Peter Stabler, a Wells Fargo tech company analyst. Regulators too are chiming in. The head of European Parliament said on Monday that EU lawmakers will look into these recent reports on users’ data misuse, adding that its an “unacceptable violation of citizens’ privacy rights”. This arrives after Facebook was already facing the threat of new regulation from U.S. Congress and questions about personal data protections after the reports from the New York Times and London’s Observer over the weekend. The ensuing fallout has prompted Sen. Amy Klobuchar of Minnesota, to request CEO Mark Zuckerberg to testify before the Senate Judiciary Committee. Even Edward Snowden chimed in after the news broke. He states that FB isn’t a social media platform but a cleverly disguised surveillance tool. Investors would be wise to keep their eyes peeled and ears open on any regulatory action governments may take as it will not only have a massive effect on public perception (and thus many investors), it will also be precedent setting simply due to the social media’s massive size and clout.